461 Lancasters took part in this raid of the port and industrial areas of Stettin. While Johnston reports the bombing efforts as scattered the RAF reported it as “accurate, with much damage in the port and factory area”. Hung about for a daylight until noon then they changed it to a night effort. Boy what a long way – Stettin – Germany’s biggest Baltic port. Two thousand miles approximately (it’s eighty miles past Berlin). We went to five degrees east under 1,000 feet, climbed to 16,000 to cross Denmark, then on the way south again we climbed to as high as we could get to bomb (in our case 19,800 as we got iced up). After going through the target - dived at 240 mph 1,500 feet per minute to 6,000 feet all the way to nine degrees forty minutes east at 6,000 then down to 3,500 to well past the coast then down to 1,000 for return journey. GEE went U/S about 100 miles out so used H2S where possible – winds were bad and timing all off (also courses) but we bombed a minute early - bombed a TI just barely visible through cloud and found it about one and a half miles short of main attack – we were in cloud right until the edge of the target. We weren’t the only ones. However though the attack was scattered it was scattered evenly and the attack did some good. 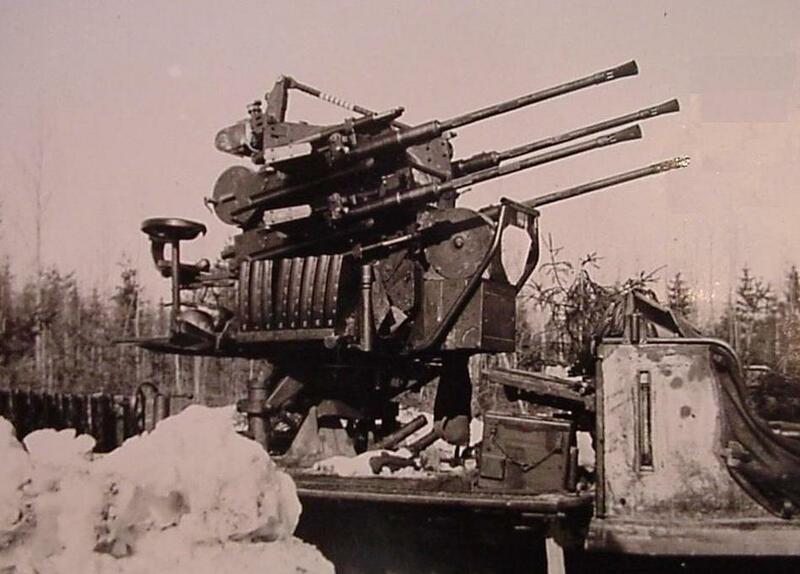 At Peenemunde on the way in I saw more flak than I’ve ever seen in my career, but we were on the outskirts of it and the target was not much better – just barrage stuff. 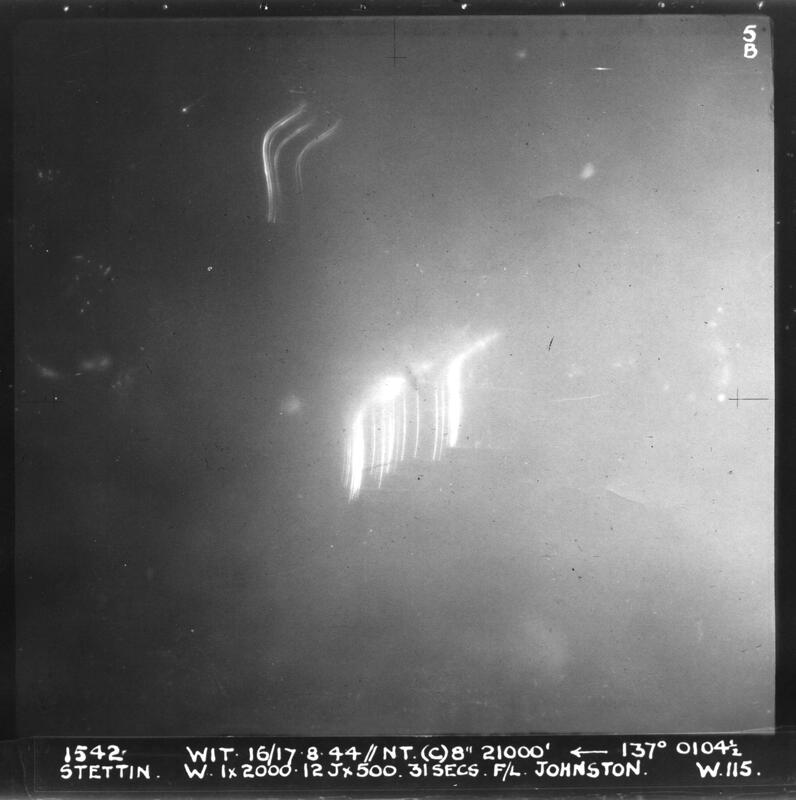 The target was well lit up with searchlights – there must have been a hundred or more! The Window had them baffled though and they were pretty aimless. Saw two chops – one right before the target and one about halfway to Denmark (said to be a night fighter). Trip was just over eight hours – what a stooge! Bob celebrated his birthday at midnight – that’s three of my boys who have celebrated birthdays on an op! Finished the meal about 7:30 a.m. and we (ie: Tony K, Ed Chatterton and myself) went in and played a game of billiards until nine, then picked up our mail and then back to bed (stupid, eh? ).